Mark’s Prime Steakhouse has a goal to create a unique dining experience that will please the palate and soothe the soul. 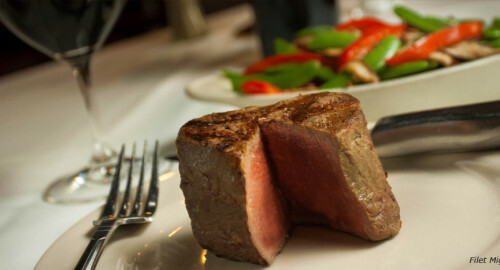 We serve the finest beef, the freshest seafood, premium wines and naturally fresh vegetables. We are pleased to have been serving the finest quality dining experience since November 2002, more than 10 years ago! We hope to see you very soon at one of our two great locations, Gainesville and Ocala!